and click on Continue Shopping to order more! a few times a year and keep you up-dated with really important news! The Limited Edition will be limited to a maximum of only 150 books. A real collector’s item and it will have a few extra’s in it that will NOT be in the eBook! The Limited Edition will have some amazing extra's. There will be two brand new effects that are NOT in the eBook and some very valuable tips! Only in the LIMITED EDITION you will find a few amazing EXTRA’S! Like QUADRA a combination of a Q&A and a Drawing Duplication, a really crazy and never done before demonstration and eXtreme Call where people actually write in your SvenPad!?!?!? Yes something really new! These effects and some more, plus some valuable tips you will only find in the LIMITED EDITION. Also the LIMITED EDITION is 334 pages instead of the 224 pages that are in the eBook. For only $109,99 plus shipping costs. Many ideas in the teleFoto eBook you can also use with Inject! ORDER NOW and learn how to use teleFoto in a completely different and new way!!! 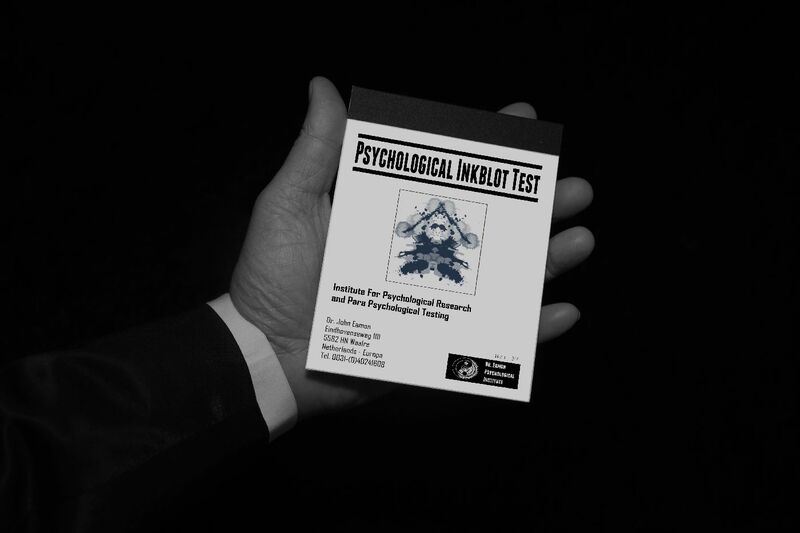 The Psychological Inkblot Test Pad DIY set. Why they were temporary unavailable!? You are ready for over 10 reveals before you even started! Very easy to create! It will look like a professionally printed Rorschach Inkblot Test Pad! Please be aware that you need to own the book for the method and presentation! Every Psychological Inkblot Test Pad Download Set will be different and specially customized especially for you and send to your PayPal e-mail address. This is done manually by a real person and we will send it to you a.s.a.p. I will also use the initials from you PayPal name, if you want me to use any other initials in the Inkblot Artwork let me know (by sending an e-mail at least a few minutes BEFORE you order). Thank you! Very easy to create! It will look like professionally printed SvenPad®! You will receive a download link fast, this link will expire after 24 hours or after 3 attempts. You can also edit your shopping cart with this button too. 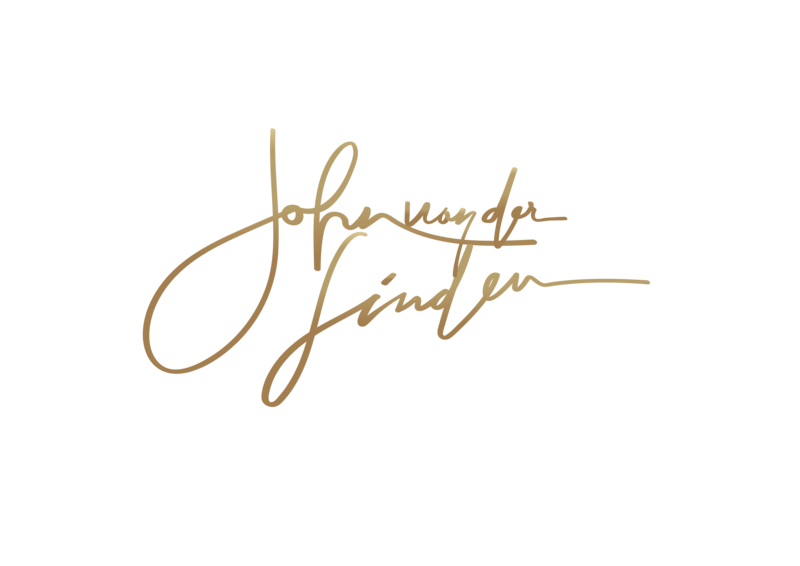 By buying an eBook or any other digital download at our website you acknowledge that you are buying a license to use it for one person only because you buy secrets and magic tricks that will be fully explained this license is not transferable but we have kept the price extremely low. The eBook will have a Personal Code and name in it. Like a software license. You can keep copies on your own devices as long as they are yours. Have fun! 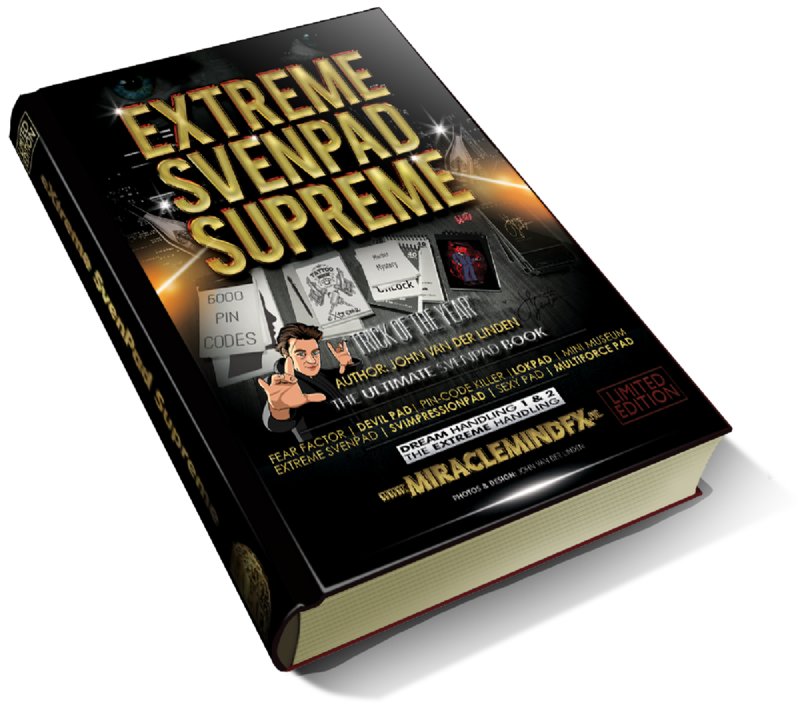 If you really want to sell your book later you need to buy the Limited Edition hardcopy book. A real collectors item that is now available for Only $99,99 at the top of this page. (The retail price is $119,95 at number 75 the price will go up to $109,95 and at number 100 the price will go up to $119,95 the actual price on the back cover of the book).